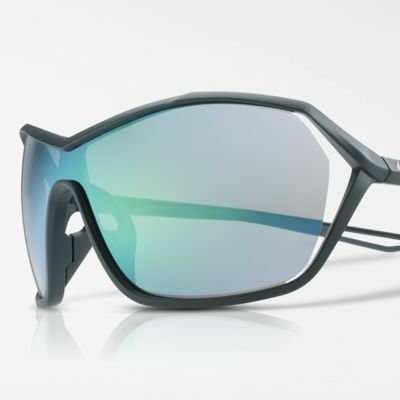 The elegant yet performance-ready Nike Helix Elite Mirrored Sunglasses are incredibly lightweight and feature built in, self-adjusting elements for enhanced comfort. A single-piece lens offers extra coverage and superior clarity during intense training. Have your say. Be the first to review the Nike Helix Elite Mirrored.